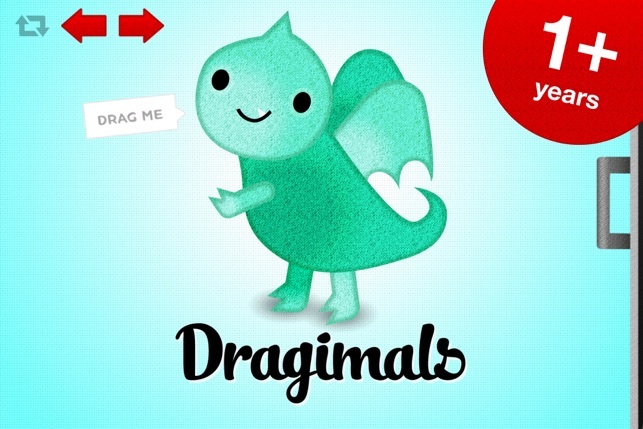 Dragimals is a simple (but delightfully noisy!) 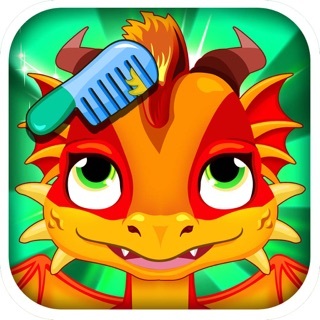 iPhone and iPad app for babies and toddlers. It helps them learn hand-eye coordination and the basics of touch screens, without the frustration they can experience with apps aimed at older children. 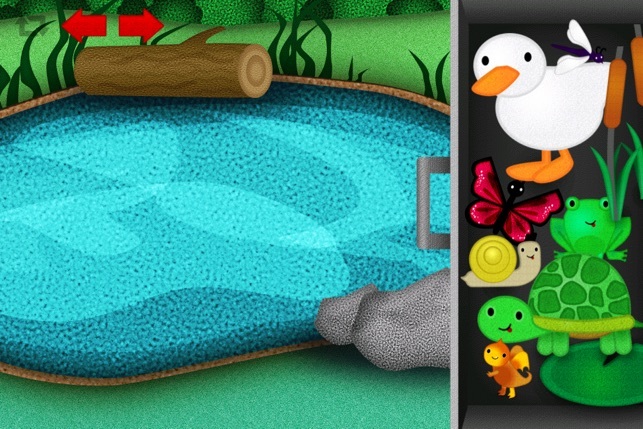 Create a scene by dragging animals out of a drawer, where they will celebrate by animating and making noises. From the pond to the safari, there’s a favourite animal for every child, and the young at heart! 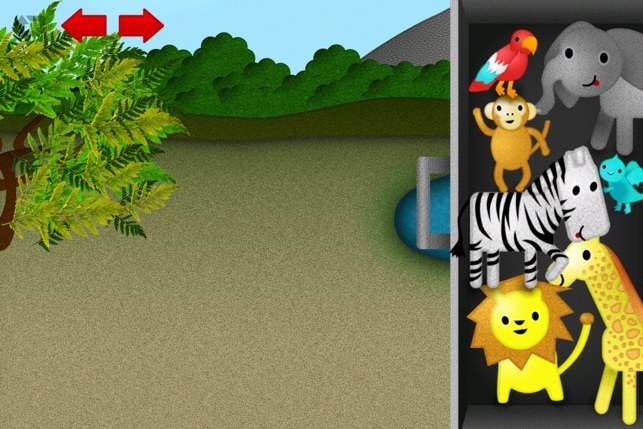 - A GAME MODE you can turn on and off -- kids can drag the animals to their specific spots to get it to animate and make noises, and of course when all the animals are in the right place, the celebration begins! - TAKE PICTURES of your scenes, which save into your photo folder for easy sharing with others - or use them as your lock screen image! - NEW CHRISTMAS SCENE! 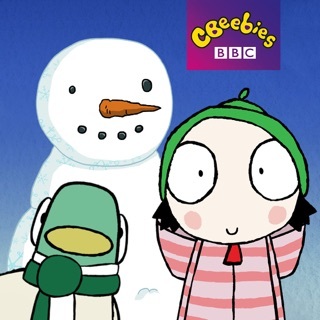 Decorate a Christmas tree and play with polarbears, penguins and, our personal favourite, the hedgehog. 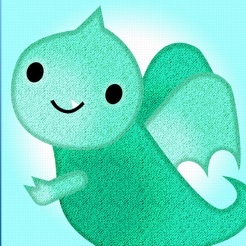 Not to mention a festive Dragimal! 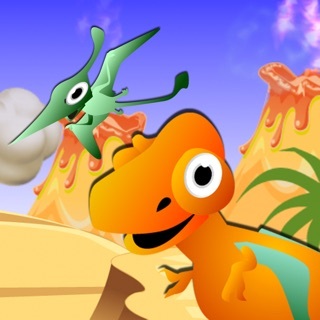 This is the cutest app for toddlers that I've seen. Very simple to use. 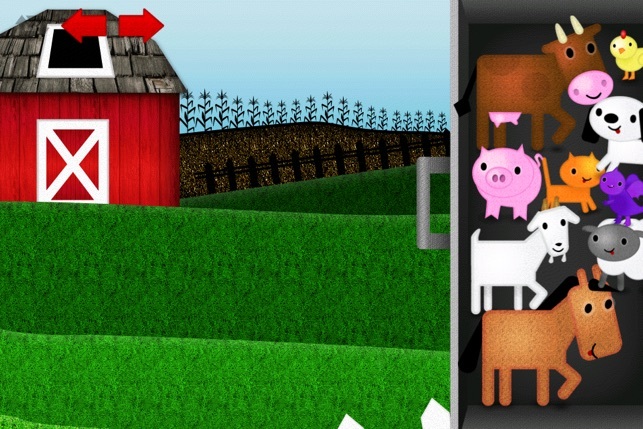 Each of the animals make a noise when you move or place them. My son loves it.